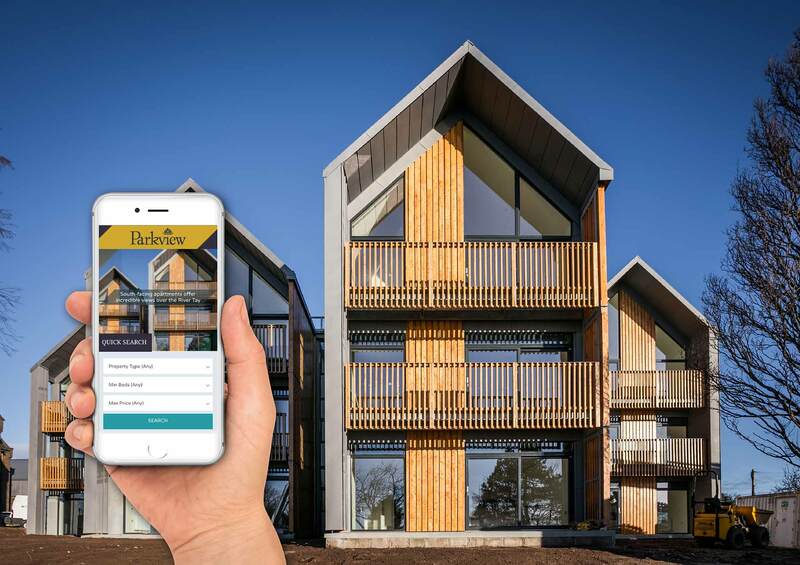 Continuing our creative collaboration with Whiteburn Projects, we designed, built and launched this consumer website to sell the dream of living one of these unique properties in Dundee. 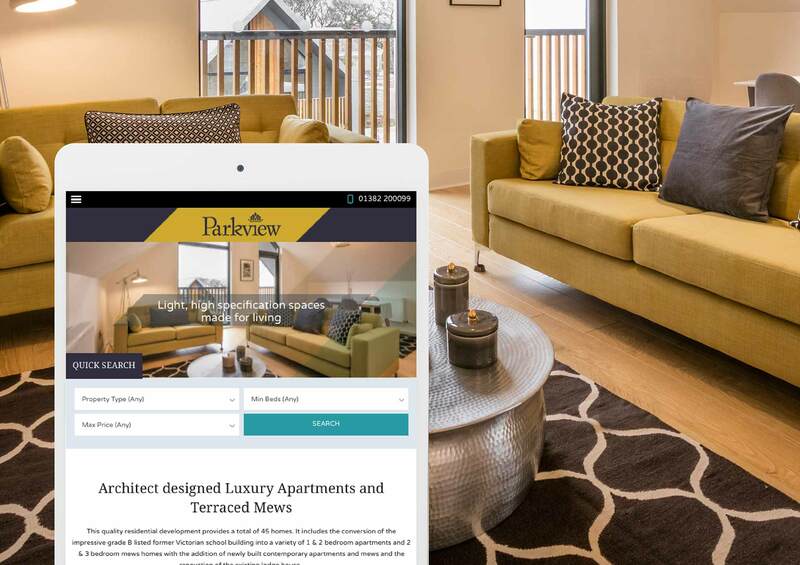 Built in 1893, ParkView was originally a Victorian school building – now transformed into an award winning, architect designed development which very successfully combines new and old. 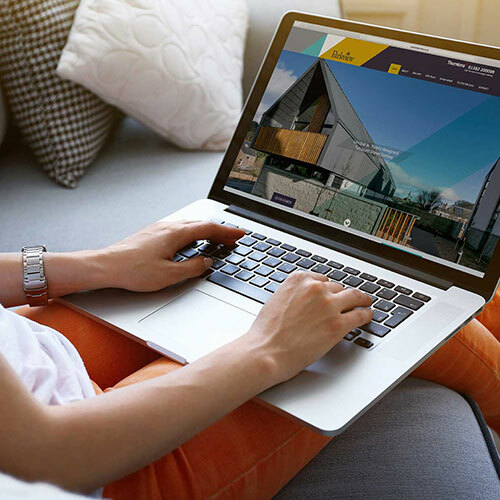 We commissioned high quality photography to populate this fully responsive website and captured the character of the architecture and interiors for prospective buyers. The properties sold quickly and Whiteburn Projects scooped the prestigious Scottish Home Award 2016 for Small Housing Development of the Year.